Perrin Performance PSP-INT-401BK - Perrin Performance Subaru Forester XT Turbo Inlet Hose Kit 2.4" in Black; 2004-2008. Improve airflow, increased horsepower, and add style to your engine bay with the proven PERRIN Turbo Inlet Hose for your Turbo. Silicone technology allows us to design a turbo inlet hose that is better in all aspects than the OEM part and increases your engines horsepower and performance. The PERRIN Turbo Inlet Hose is perfectly smooth on the inside and has a significantly larger internal diameter than the OEM part. The increased air flow by removing the pleats found in the OEM hose makes more horsepower, decreases turbo spool time, improves acceleration, and increases throttle response. The PERRIN Turbo Inlet Hose is reinforced with a stainless steel support wire that is embedded within the silicone layers. The support adds rigidity to the hose and prevents collapse when used with restrictive filter elements and large turbo applications running extreme amounts of boost. The PERRIN Turbo Inlet Hose is perfectly smooth on the inside and has a significantly larger internal diameter than the OEM part. The increased airflow by removing the pleats found in the OEM hose makes more horsepower, decreases turbo spool time, and improves acceleration. 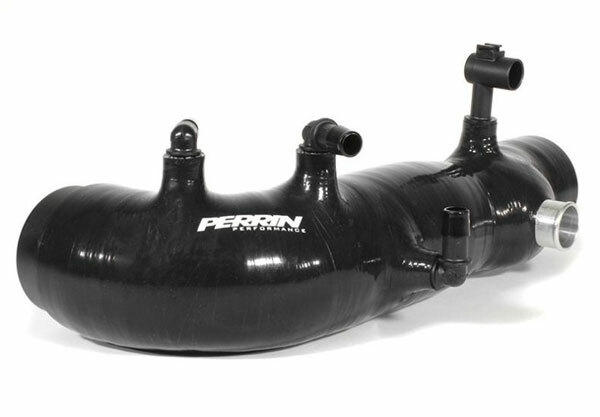 The PERRIN design has been further improved with the use of a glass filled reinforced nylon coupler, allowing for an even smoother transition from intake to turbo inlet hose while also maintaining rigidity and strength. The PERRIN Turbo Inlet Hose is the only turbo inlet hose on the market to include an OEM-like connector that does not require defeating the emission control device. The PERRIN Turbo Inlet Hose is reinforced with a stainless steel support wire that is embedded within the silicone layers. The support adds rigidity to the hose and prevents collapse when used with restrictive filter elements and large turbo applications running extreme amounts of boost. 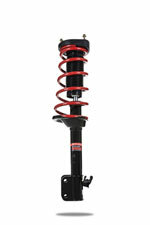 The OEM part has a tendency to wear down and tear over time. 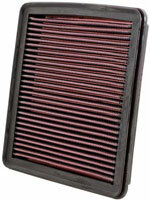 The wire reinforced silicone in the PERRIN Inlet Hose is much more durable. Blow Off Valve Connection has a machined aluminum insert which is bonded into the layers of silicone, giving you a solid blow off valve hose connection and makes installation go even easier. All spigots on the PERRIN Turbo Inlet Hose are 1/2ID for maximum flow from crank case vents and other vacuum connections. All connectors used on our hoses are glass reinforced nylon (rated to 400 degrees F) which will withstand engine bay temps found from normal driving to extreme racing conditions. 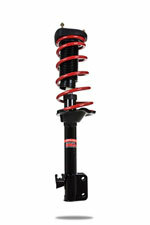 Below are other popular parts other customers have purchased for their Subaru Forester.